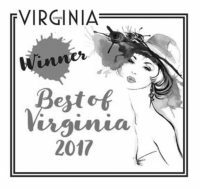 Anthony Martin Dentistry combines the finest dental care with a compassionate, patient-centered approach. We offer a complete range of dental services, including routine cleanings to complex restorative and cosmetic dentistry. Preventative dental care is a smart way to ensure that you maintain a healthy smile for a lifetime! One of the first things people notice about you is your smile. Ready for a change? Need a Smile Restoration? 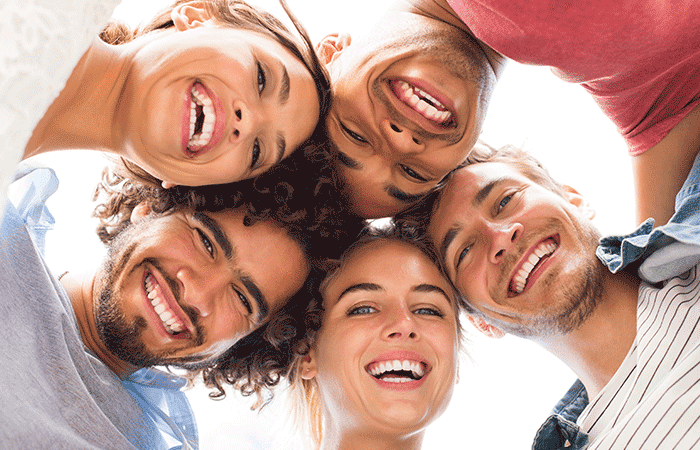 We can correct decaying and damaged teeth or replace those that are missing! 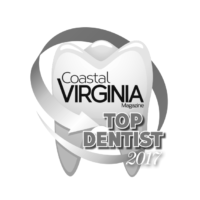 We are so pleased to announce that Anthony Martin Dentistry received the Peninsula Silver of Dental Practices in the Coastal Virginia Magazine Best of 2018!